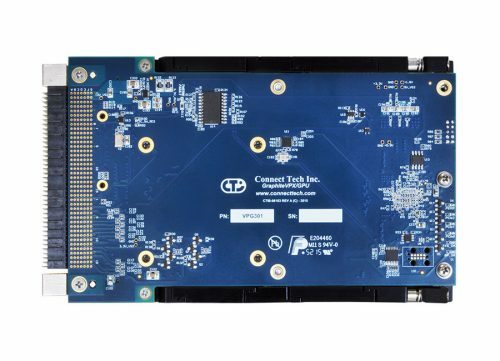 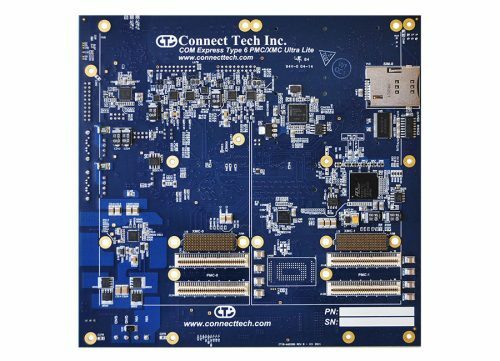 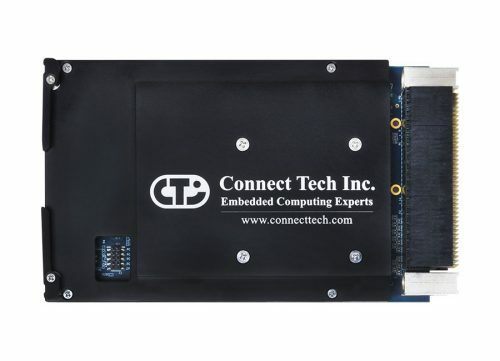 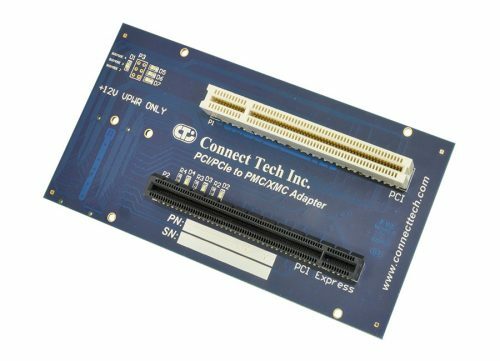 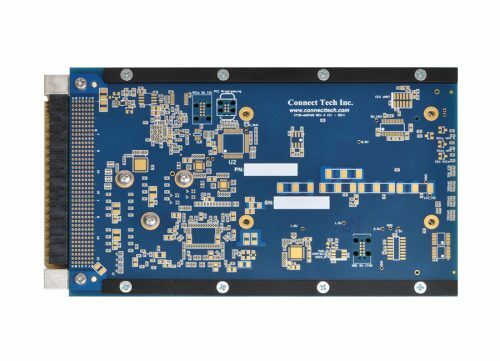 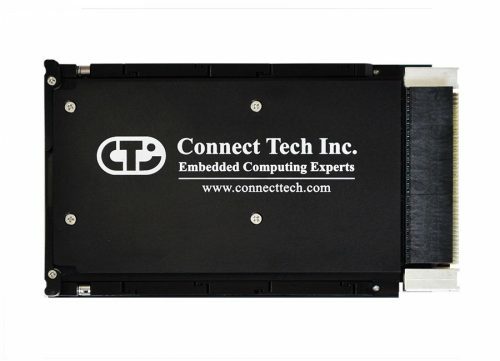 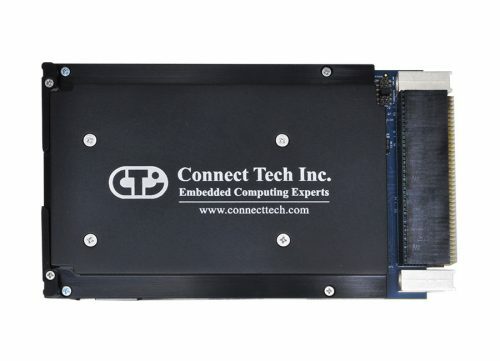 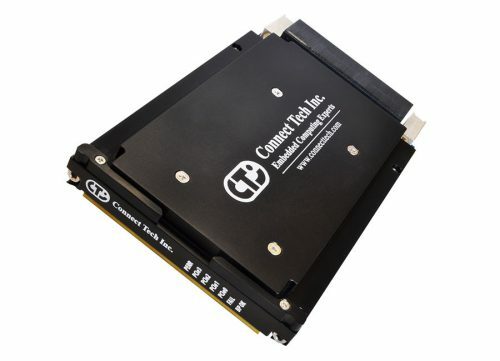 GraphiteVPX/XMC-PMC - Connect Tech Inc.
Connect Tech’s GraphiteVPX/XMC-PMC is a VITA 65 compliant 3U peripheral carrier card that brings PCIe Gen 3.0 capable features to a mezzanine carrier. 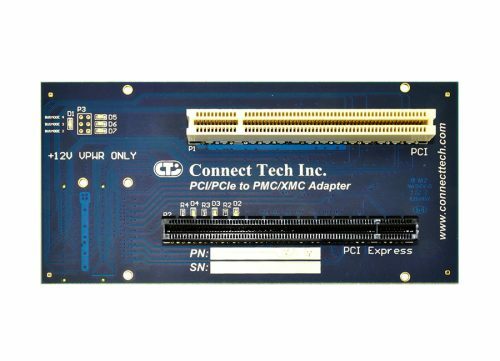 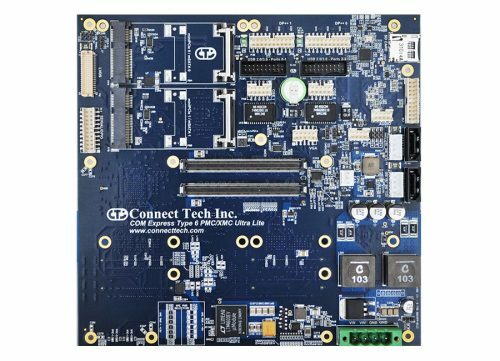 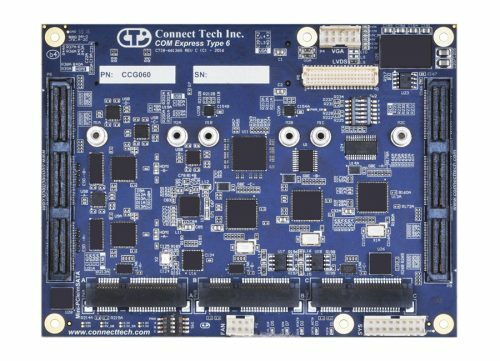 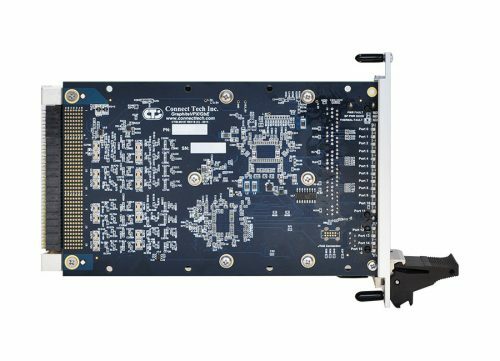 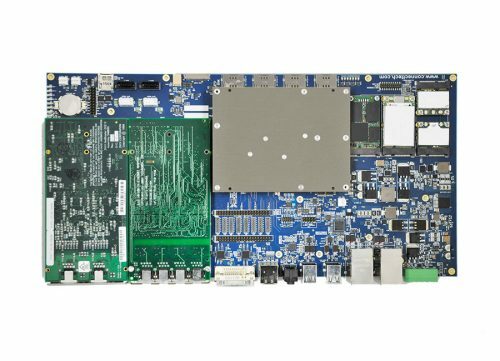 Complete with a x8 Gen 3 PCIe capable VITA 42 XMC interface for all the newest, high-end mezzanine cards, as well as a 64-bit 133MHz PCI-X capable interface for use with all of your legacy PCI based PMC mezzanines. 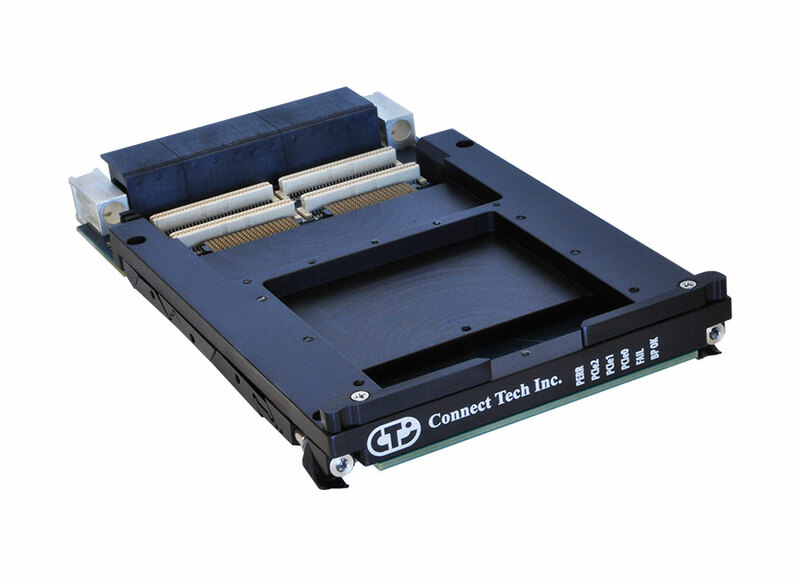 A complete mezzanine I/O complement is available (based on VITA 46.9) with all 64 PMC IO (p64s) or all 78 XMC IO (x12d+x8d+x38s) with the ability to support a hybrid option that allows for XMCs that have PMC IO connectors. 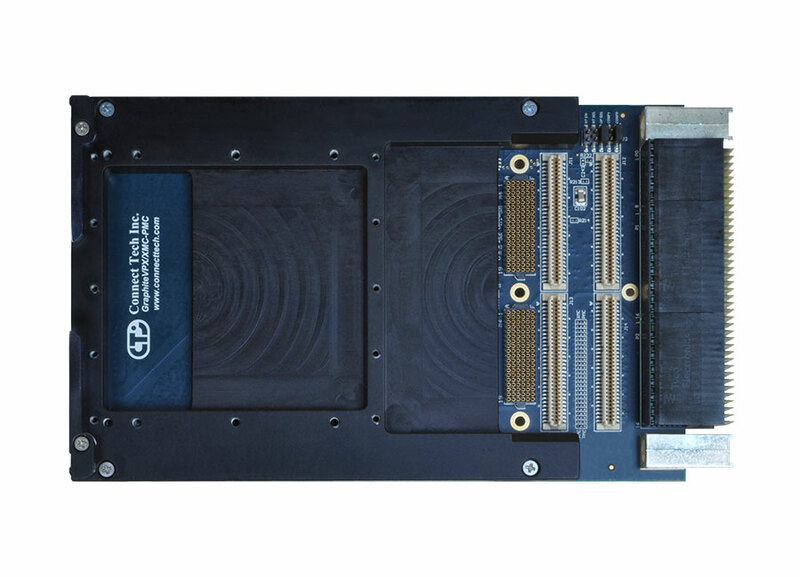 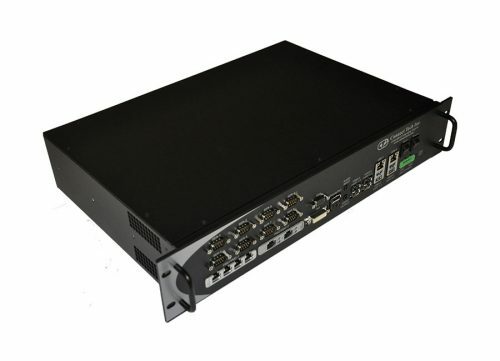 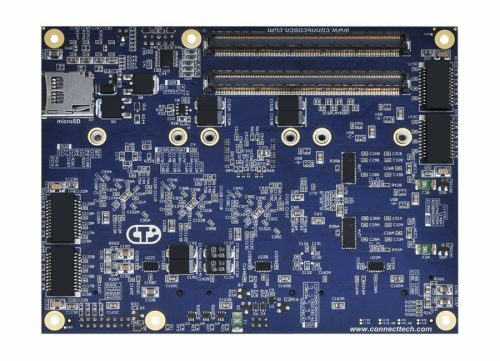 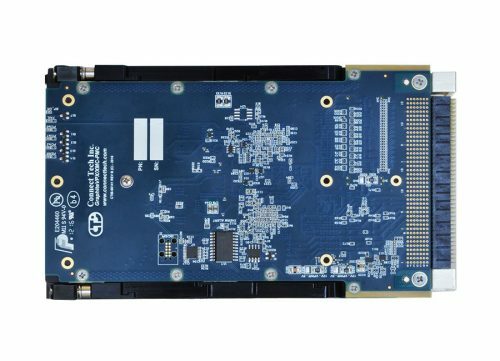 The onboard PCIe Gen 3.0 switch allows for multiple dataplane options, a direct x8 interface to the XMC site or the option of splitting the bus into two x4 interfaces allowing for an additional downstream port on the backplane. 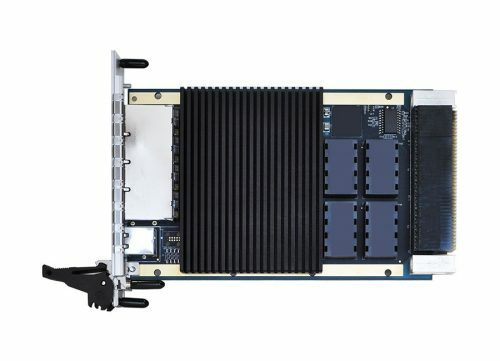 A non-transparent (NT) option is also available to allow multiple hosts to share the mezzanines resources through the same backplane.